Cheating: it is a topic that never seems to die, but like a horror-movie ghoul comes back again and again, only to be struck down again. OCR is like the rest of life where there are rules in place that a certain subset of people doesn’t think applies to them. I recently started a new job as a criminal prosecutor and had to take an oath to support the law and our constitution. There is a concept in Minnesota law that the letter of the law should not be disregarded under the pretext of pursuing its spirit. I have found that the largest dichotomy in the OCR community comes from the clash between whether the spirit of the event or the letter of the rules should be followed. Each series has its own rules and its own effectiveness in governing them for those athletes running for prizes. Athletes attempting to make money off their races should absolutely be held to the letter of rules of the race. There is far more ambiguity about what constitutes “cheating” in the less-strictly monitored open waves. 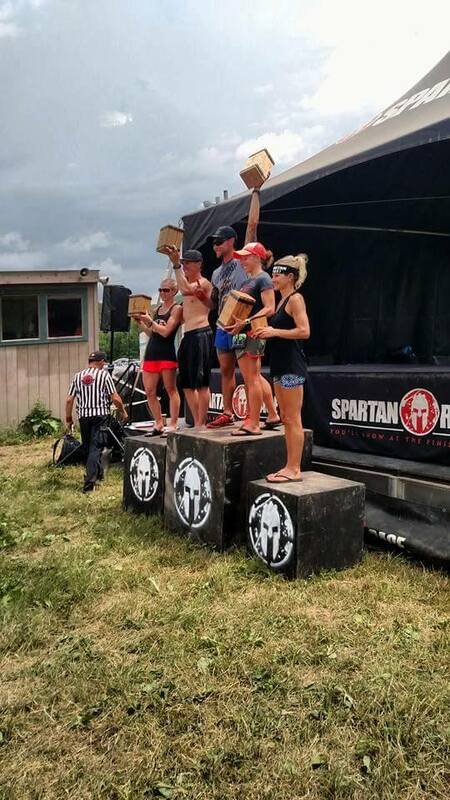 Cheating in this context can affect a number of people: those attempting to qualify for age-groups at OCRWC, points series awards, or personal pride. It also has the less-tangible but more internet-rage-inducing effect of cheapening the race experience of others. The best analogy that puts this into perspective is a marathon: someone who doesn’t (do their burpees, skips an obstacle, gets help on an obstacle, etc.) is akin to someone that ran the first mile of the race, hopped on a bike to mile 26, and finished the final .2 miles on their feet. 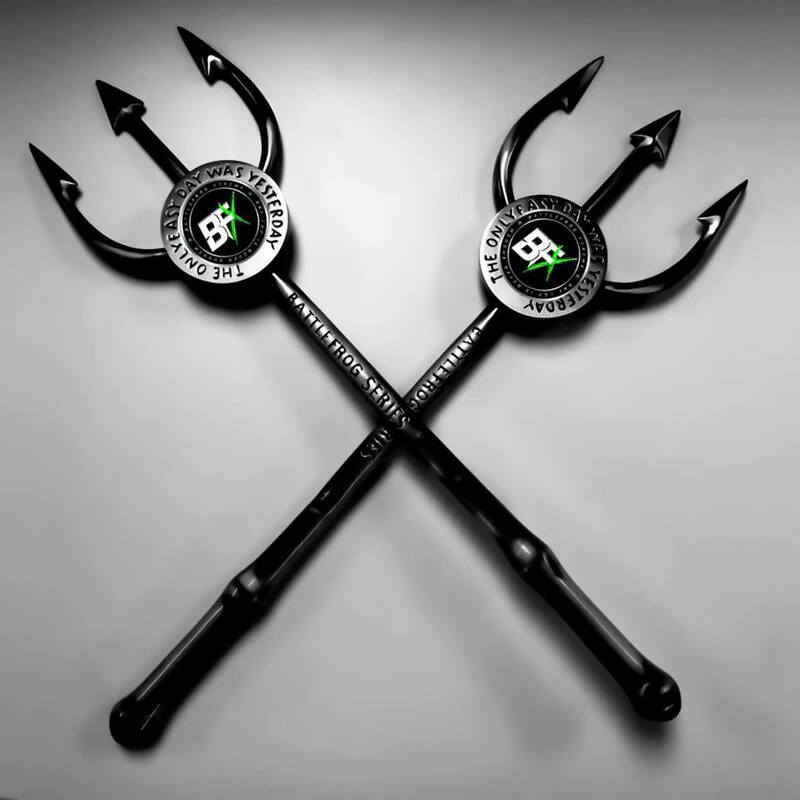 There is greater ambiguity when it comes to an event like BattleFrog’s BFX, which has a competitive aspect (winner gets an awesome trident and top 3 qualify for OCRWC) and caters to the OCR enthusiast’s desire to run a course all day long. 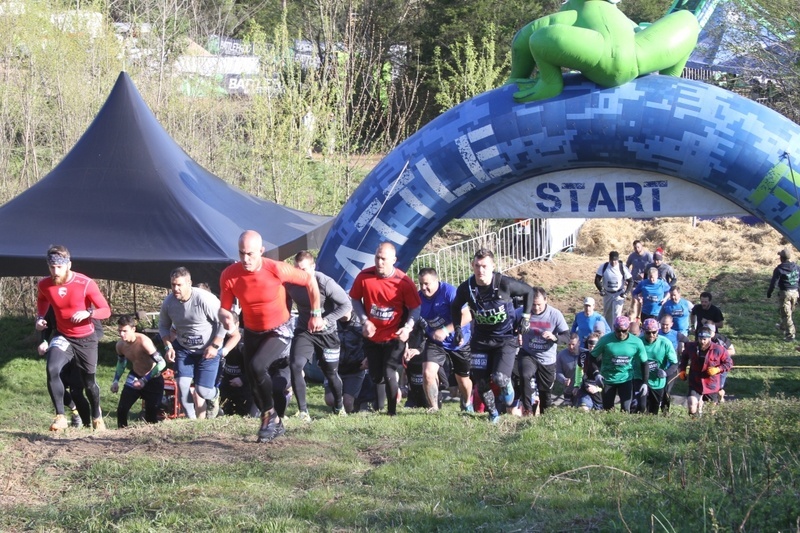 Prior to BattleFrog’s recent rule changes, all that was required for an “attempt” was to essentially tag the obstacle. 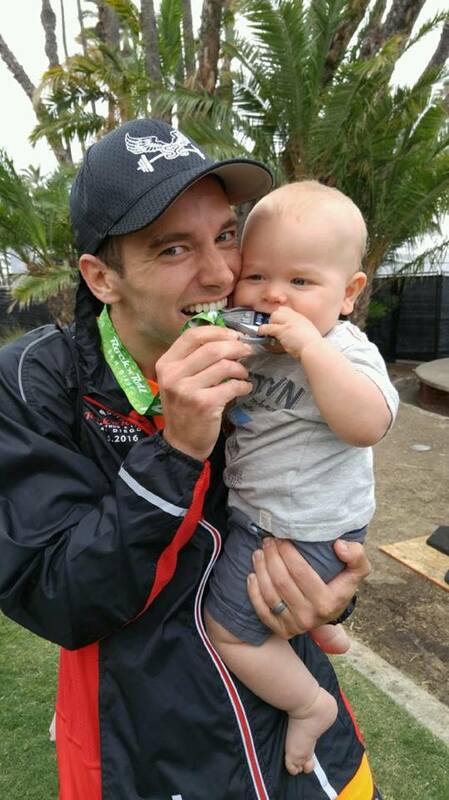 For those running the race competitively there was an easy cost-benefit analysis: what would bet shorter and leave me less drained… Platinum Rig or Body-Builders? By the letter of the rules and from a tactical standpoint, tagging the obstacle and doing your penalty seemed like the wise choice. But many people argued that despite what the rules said, the spirit of the race demands an honest attempt and a failure before doing a penalty. 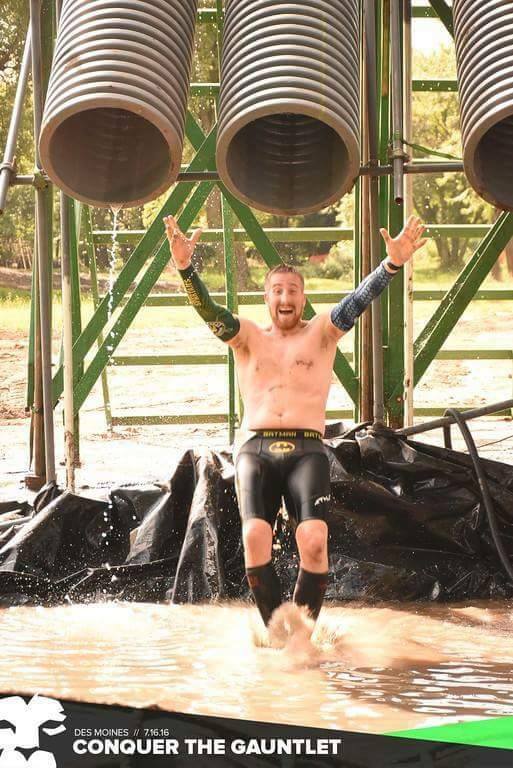 It is an OBSTACLE course race… right? To go back to the example of BFX, BattleFrog’s new implementation has largely addressed the concern of “tagging”. However, in adding intermediate and novice options to obstacles, and permitting BFX participants to use any lane it has opened a new question for competitive BFX racers. The rules clearly permit the use of the novice lanes on all obstacles. So if a racer were trying solely to get the best time they would want to use the novice lanes throughout the course. 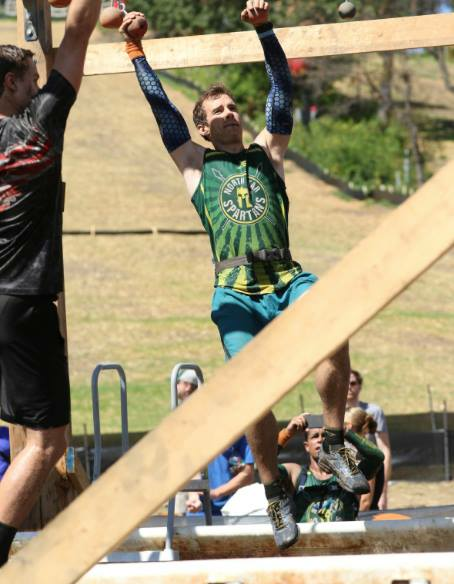 Other BFX participants (myself included) would argue that in the context of this event, it is the spirit of the race to do the obstacles on the elite level until you cannot complete it, if after a couple honest attempts you feel your body can no longer do the obstacle, use the intermediate lane, and eventually the novice lane, or penalty loop. I fully recognize that policing such a system is impossible, that is why BFX is largely based upon an honor system. But that is what the winner should feel: honor. 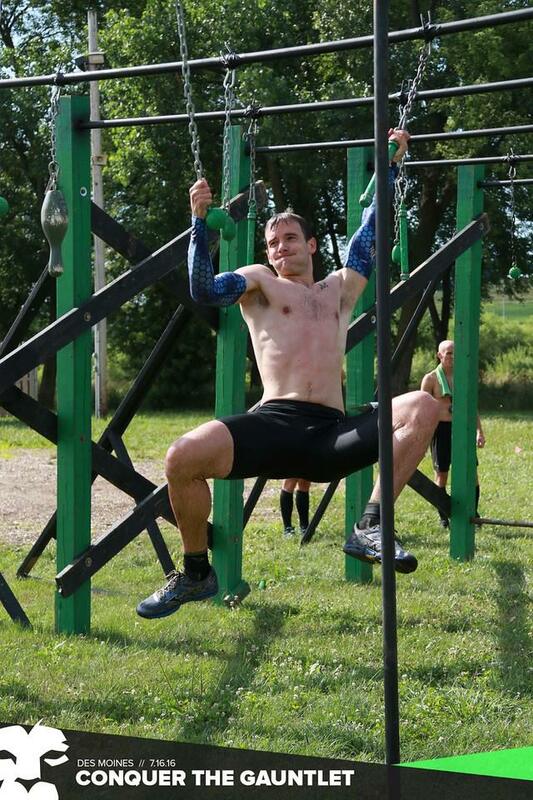 And what will feel more honorable: completing five laps of elite level rigs, or seven novice rigs? So, what is cheating? When an advantage is the result of cutting a course, skipping an obstacle, shorting your burpees, or taking a banned supplement the answer appears clear. But when someone acts within the technical strictures of the rules to gain a tactical advantage is that cheating or racing smart? The answer often turns on the questioner; someone racing for placement will do whatever they can justify within the rules to get the quickest time, but someone else may see that even if they are not cheating a competitor out of a podium spot or a cash prize, they are cheating themselves out of an experience to better themselves. 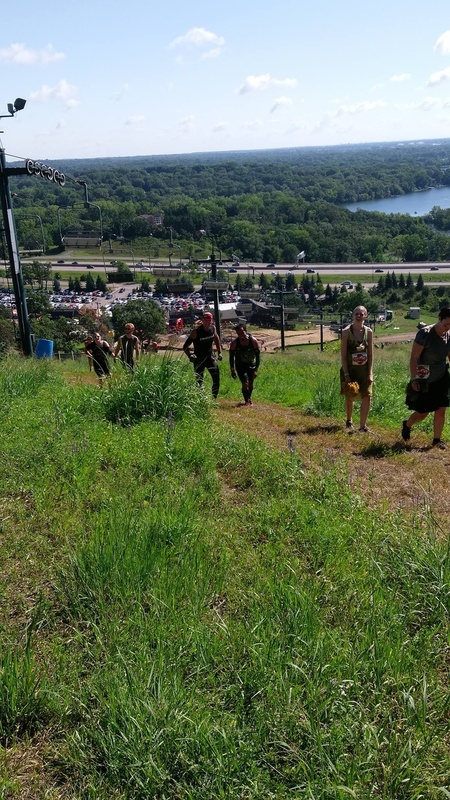 On Saturday June 25, 2016, Spartan Race made its return trip to the Welch Village ski resort in Welch, MN. 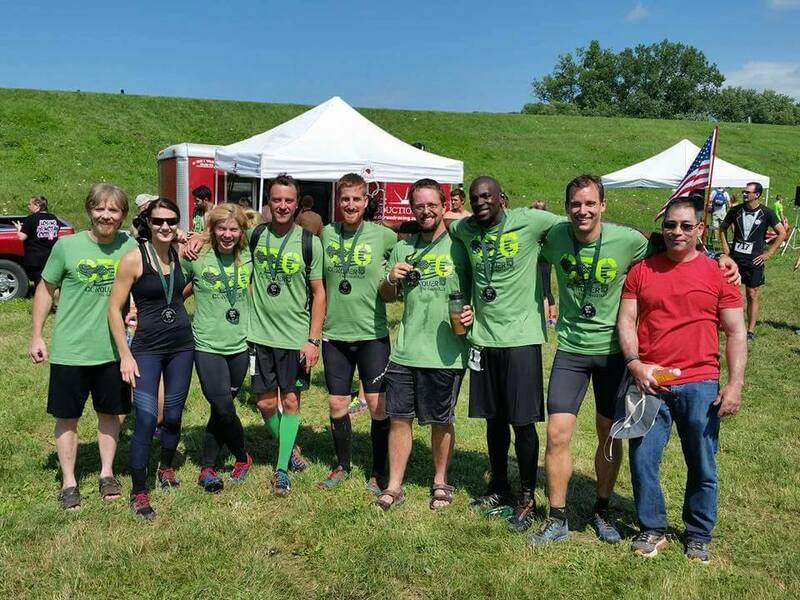 This was set to be my first OCR of 2016 after having to skip the Twin Cities Battlefrog event in May due to an illness. 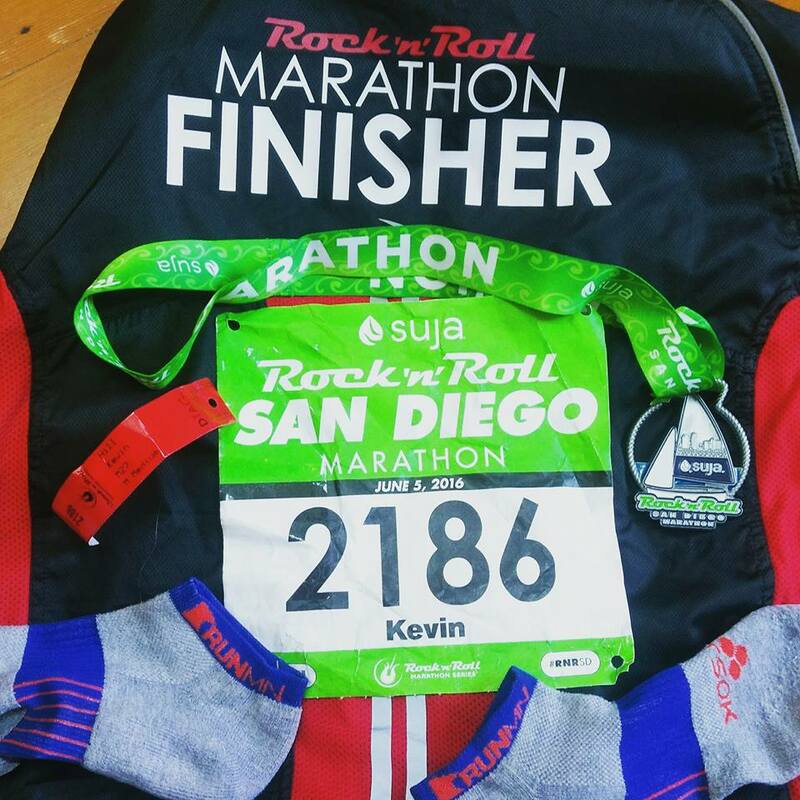 After a somewhat disappointing finish at the San Diego Marathon I was looking forward to using this race as a way to gauge my all-around fitness and see how well my training has paid off. Welch is about 45 minutes south of the Twin Cities in the Cannon River Valley. This being the second year at the venue, returning racers knew the terrain that Spartan Staff would have to work with. Having the race at a ski hill pushed Minnesota natives that are used to rolling hills out of their comfort zones by subjecting them to quad burning accents and descents. Welch had ample on-site parking that flowed into Spartan’s streamlined registration process. There were the usual vendors, sponsors, and activity challenges in the festival area. 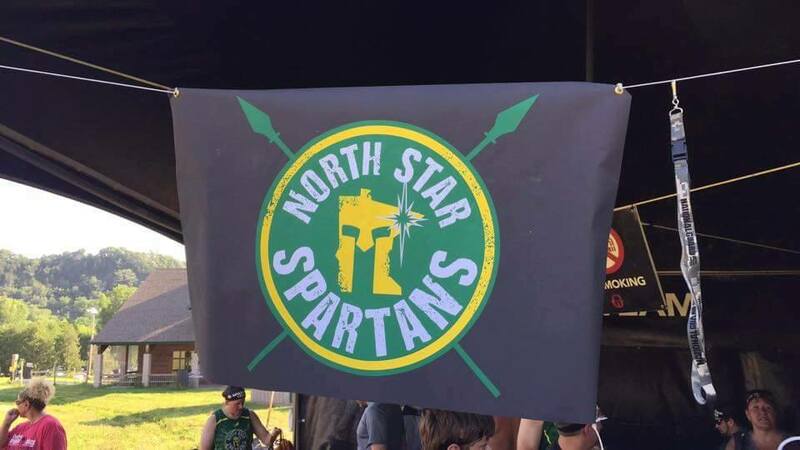 I took advantage of the Spartan Rig to do a bit of a warm up and headed over to the Biggest Team Tent to join up with some fellow friends and training partners with the North Star Spartans. One thing I would point out in case anyone on Spartan’s staff reads this is that if you are going to locate the Biggest Team Tent on the far side of the festival grounds, it would be nice to give them a port-a-potty. 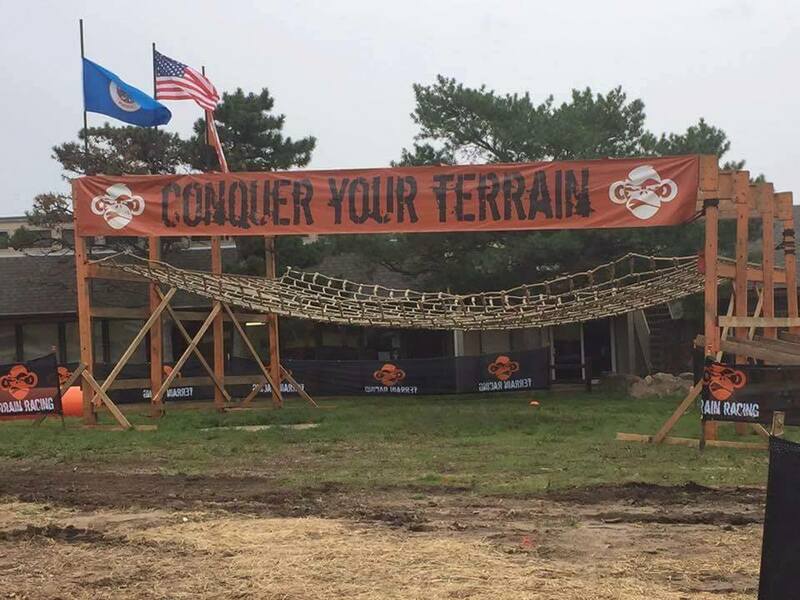 The only other downside to the layout of the course was that this year spectators were only able to see the first and last few obstacles. 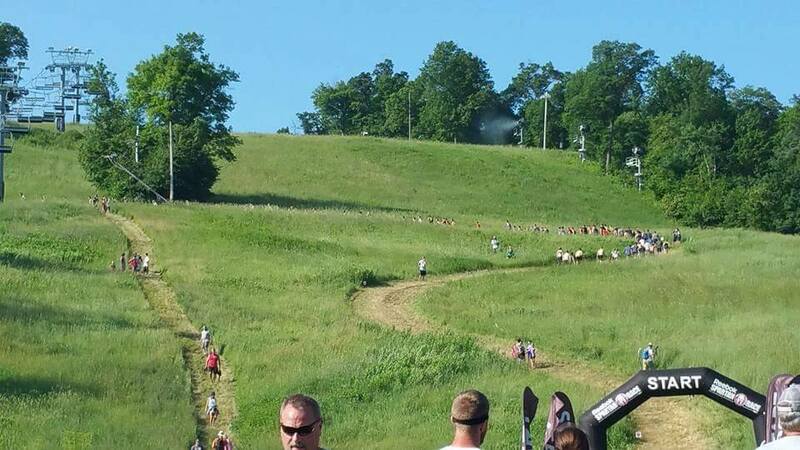 In 2015 the course had looped back to the festival area and allowed spectators to see racers at various stages of the race, but 2016 largely used the “back bowl” area of the resort for single track and bushwacking. The change was great from a racing perspective (at least for me personally), but made things less exciting for spectators and made for a long wait between glimpses of racers. I’m a firm believer in the theory that you only notice what goes wrong at an event like this, and apart from one big snafu that will be discussed below, things operated flawlessly. Walking around after the race there was a healthy mix of exhaustion and smiles from those that had made it across the finish line and looks of dread from the clean people that hadn’t run the course yet. Due to… well, we were never told why… EMTs hadn’t arrived on site for the Elite wave to start at 7:30. We waited impatiently in the starting chute as the race director talked on his phone, visibly displeased. We were eventually allowed to head out to the festival area and told to reconvene at 8:15. One of the biggest problems I have noticed with OCRs is that participants are terrible at self-sorting at the start line (apart from the few who knew they’d be finishing in the top 10). 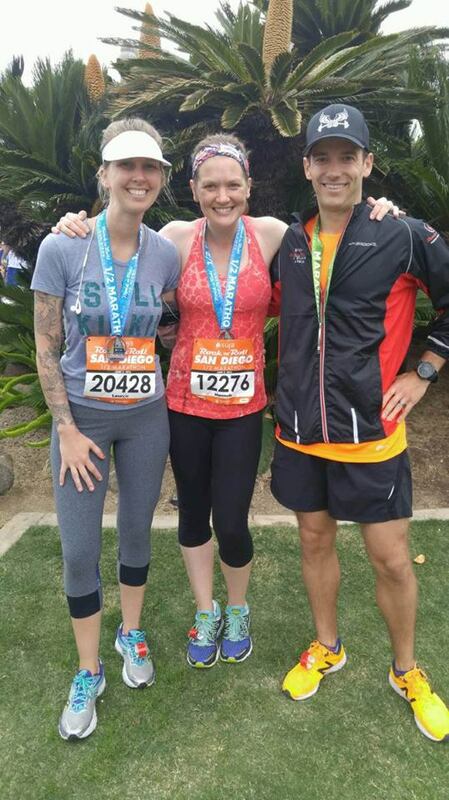 Prior to our false-start I had positioned myself with about 20-30 people ahead of me, knowing that I placed 22 last year; however after the delay I was unable to jostle my way towards the front and ended up probably 50-60 people back from the front. The course started with a steep incline and most of the racers started off fast. At first I was convinced that everyone else was going to blow up halfway up the first hill, but as things started to even out there was still a large group pulling away from me. I started to worry that my hill training hadn’t paid the dividends I was expecting. After a few walls to break up the pack there was a steady descent into the dunk wall, followed immediately by monkey bars. This was the first spot that I made up major ground as it appeared that the monkey bars had decimated the field in front of me, moving me up about 15-20 places. We then headed up another climb and into some single track through the woods. I ended up behind some people that were a little slower than my intended pace, but had promised myself not to allow my heart rate to get too high early on. I decided to sit back and bided my time to find a flat spot to open up. One of my biggest setbacks in 2015 had been ascents; during my training I started to focus on steady sustained climbing at an aerobic or threshold heartrate. In 2015 I made the mistake of jacking up my heartrate by bombing the downhills, and starting ascents with an already elevated heartrate. This year I used downhills to run at a pace that was high enough to pass some people, but slow enough that it allowed my heartrate to get back into an aerobic zone before the next climb. We got to the barbed wire crawl and were welcomed by a rocky field and low barbed wire that made the rolling technique difficult in many areas. I personally preferred the muddy downhill slip-n-slide of 2015, but this was definitely more challenging. Shortly after was the Z-Wall, which I took slow and steady and was able to make it through. 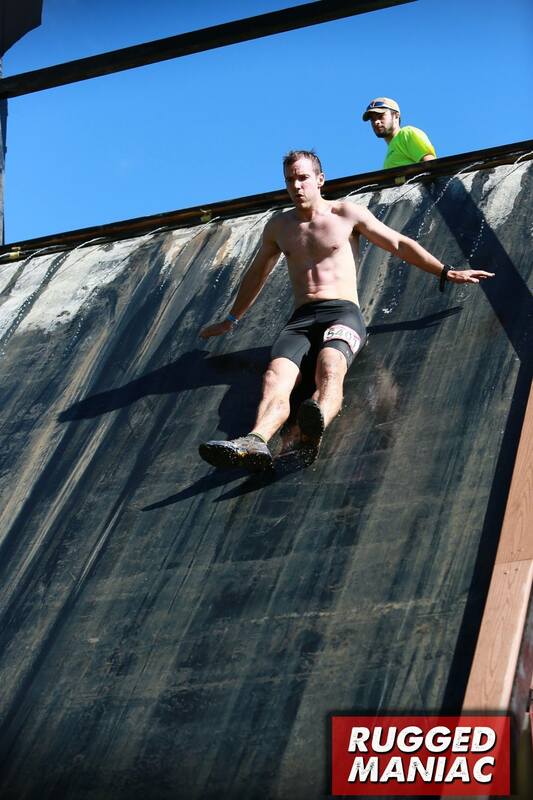 By that point I was past the two obstacles I failed in 2015 (monkey bars and Z-Wall) and I felt confident the only burpees I might have to do would be at the spear throw. 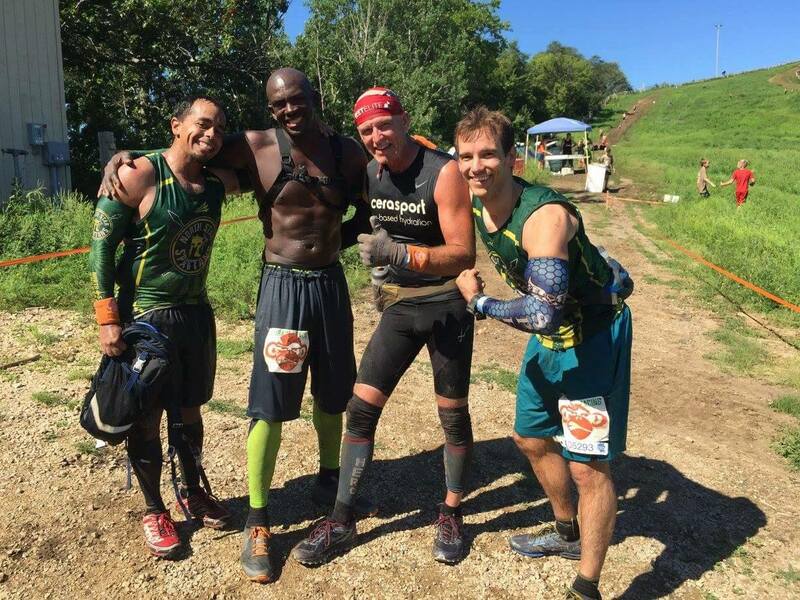 The remainder of the obstacles were the standard fare of Spartan Races: Atlas Carry, Sandbag Carry, and walls. I was picking people off every once in a while, but finally got another big boost as I breezed through the Herc Hoist. For some reason I have always found that obstacle to be easy; I have no idea if it is a technique or body type issue, but I passed at least 10 people there and bombed down the next hill. At some point (I forget exactly where in the order of things) I was approaching a wall and saw someone grab the top only to see their shoulder pop out of its socket. It wasn’t until after the race that I realized it was fellow Strength and Speed teammate Justin Lund (we didn’t have a chance to meet in person until after the race). I later learned that he popped it in, kept going, and dislocated it again on the rig later on (but still finished like a champ). By the time I got to the bucket carry a spectator told me that maybe 20 people had passed by already. I tried to make up some time at the bucket, but the hill was so steep I had to stop and rest it on my knees a few times on the way up and once again on the way down. My legs were gassed but at that point there was less than half a mile left. Directly after the bucket carry was a grueling uphill climb that had slowed everyone around me to a slow hike. We made it to the top and hit the rig. A guy I had been going back and forth with on the hill dropped next to me and a few ahead of me were doing their burpees. 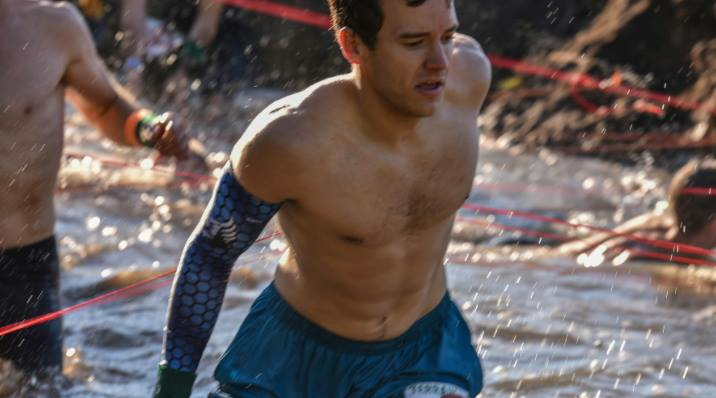 I figured at that time that I was in about 15th place and from the research I had done before the race figured I needed to move up one or two places in order to earn a coin and a chance to enter the Spartan World Championships at Lake Tahoe. All that was left was a downhill, the spear throw, and rope climb. I made good time on the downhill and caught a pack of three people. 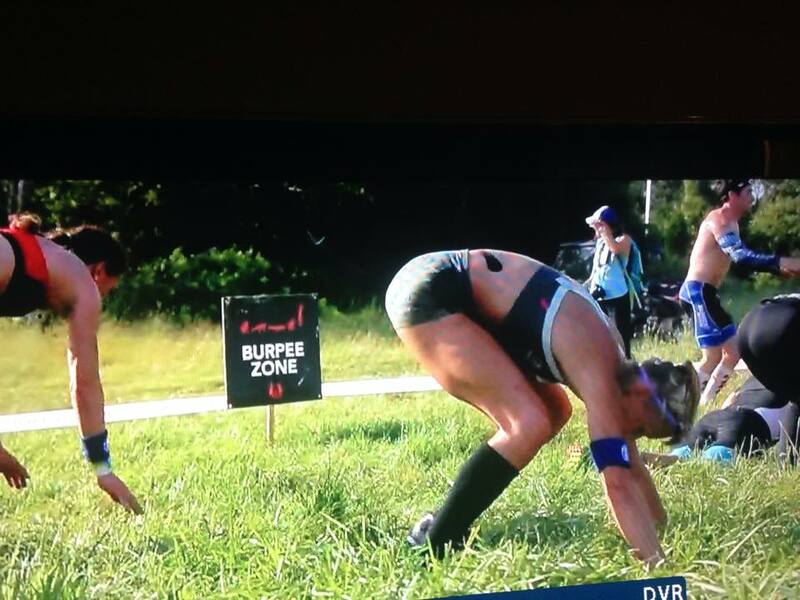 I sprinted past them right before the spear throw and looked at the burpee area: another 2 or 3 people there. 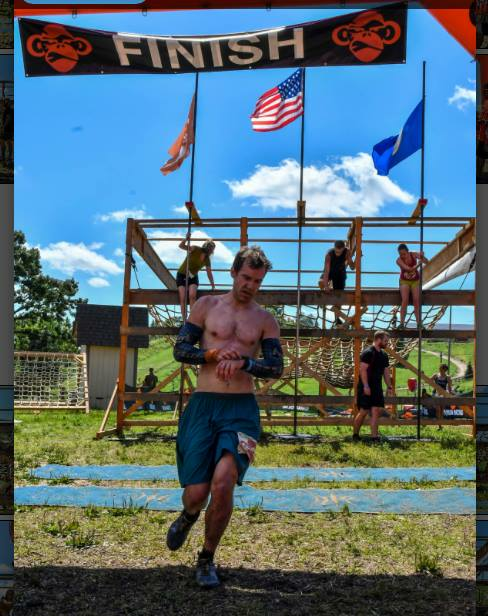 At the time I figured if I hit the spear I would make it into the top 10 (I later checked my watch and confirmed I would have placed 8th if I cut off the time I took to do 30 burpees). 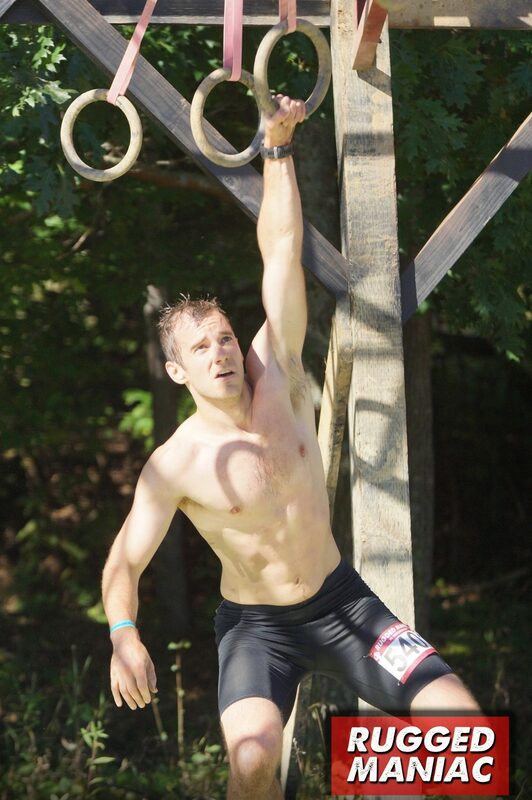 Up to that point my only missed spear throw was in pitch dark during the 2014 Ultrabeast and I felt good going into it. I had the right line, but put a bit too much on it and it sailed over the target by about two inches. 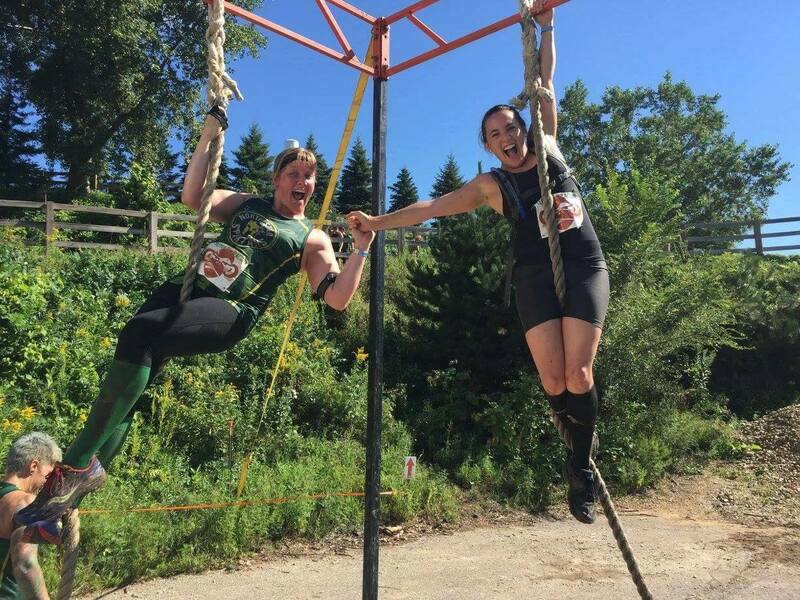 I did my burpees (the referee even commented about how nice my form was), then slowly got to the rope climb, dinged the bell, and crossed the finish line in 15th. Overall it was a huge improvement over last year. 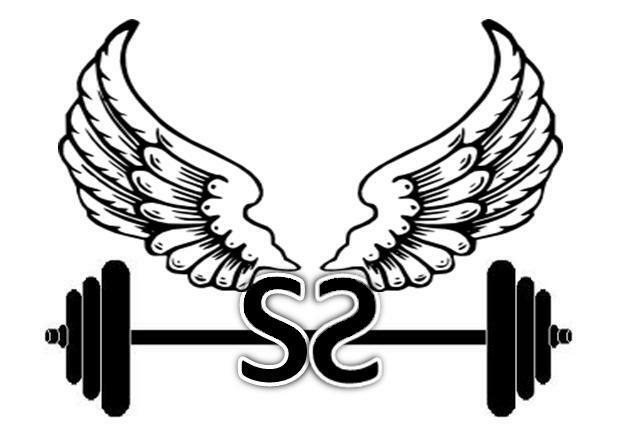 I didn’t fail any “real” obstacles (which is a subject for an entirely different post), and from looking at the results of people I finished near in 2015 I can see that I have made huge strides in my training. In the end, the spear cost me a few places, which ended up being the difference in earning a coin. But knowing how close I was, I now know what sort of work I need to put in to get it next time. It was a great learning experience and I ended up doing much better than I expected before the race and even halfway through. 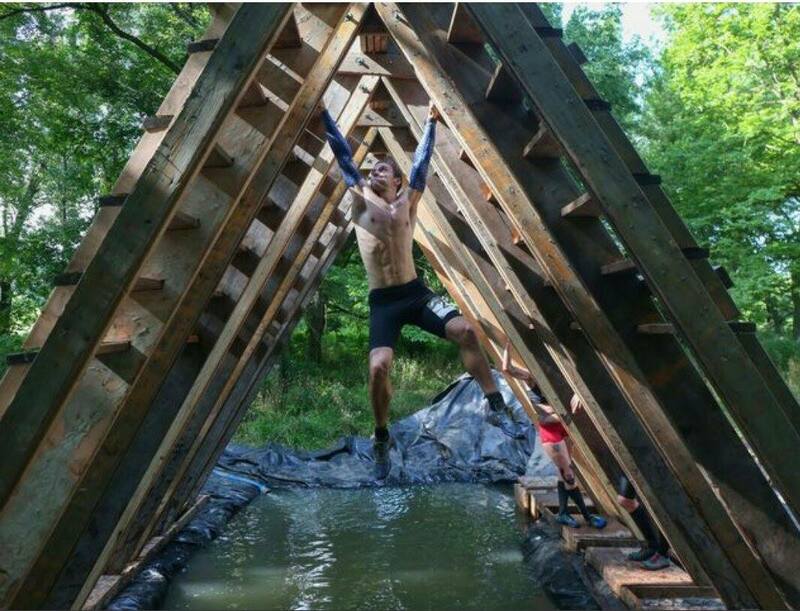 It was a huge confidence builder and has put my mindset in the right place for my next challenge: Conquer the Gauntlet in Des Moines. The general consensus after the event was that 2016 was more difficult than 2015. 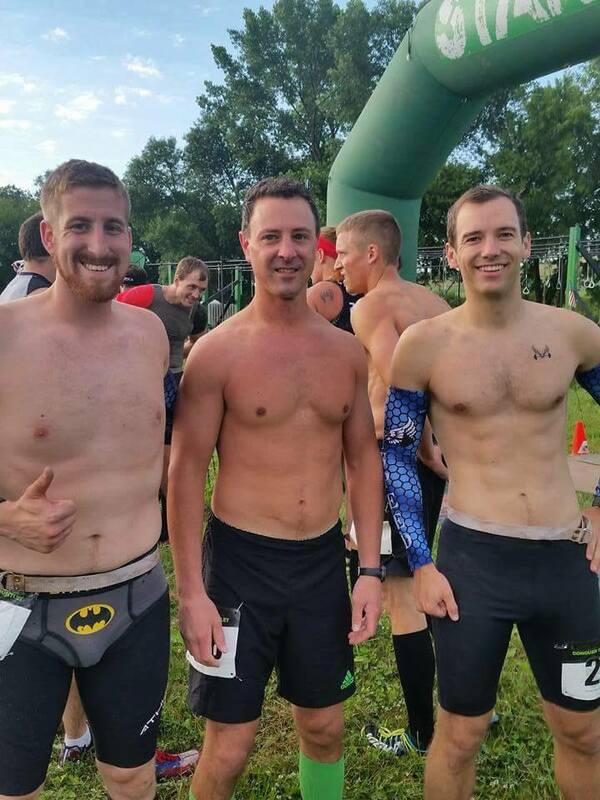 Most people cited the incredibly hot (for Minnesota) weather, the steep uphill start, and the layout of the obstacles as what made this year so much more difficult. I tend to agree with that assessment. As more resources have emerged to help prepare people for these sorts of races the race companies have begun to be more purposeful in structuring their courses to make them more challenging to both competitive and open class participants. 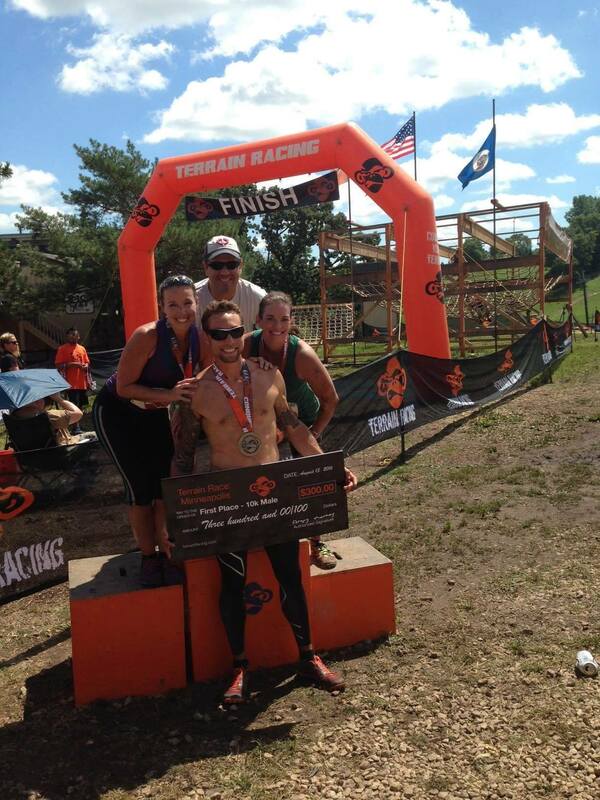 The design of the Minnesota Sprint was a prime example on how properly using a mix of terrain and thoughtful placement of obstacles can make for a challenging and rewarding experience for people of all fitness levels.